Training for educators who work with children and youth. The Parks Conservancy is dedicated to providing professional development opportunities for educators and youth workers. 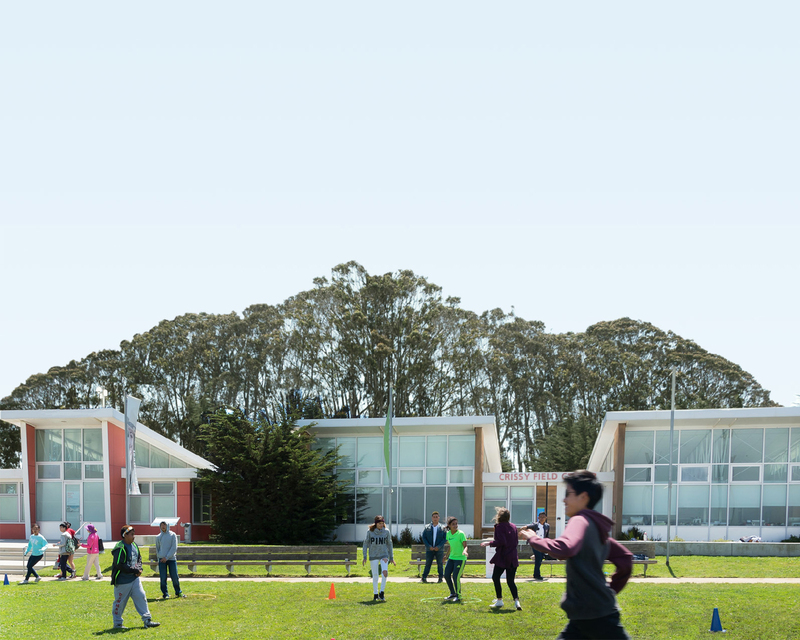 Trainings such as the Camping at the Presidio Leadership Training (CAPLT) and the Finding Urban Nature (FUN) Guide, equip individuals working with children and youth to plan and execute a successful program based in an urban park setting. Crissy Field Center’s CAP Leadership Training is designed to provide group leaders with the skills and resources to plan and lead a youth camping trip in the Presidio and beyond. Interested in bringing a youth group to your national park? Join us for a free training to learn about the rich natural and cultural resources of the Presidio of San Francisco. Nature in your Neighborhood is a 2-day workshop utilizing “Finding Urban Nature: An Educators’ Guide to Exploring San Francisco Natural History.” Explore the Presidio of San Francisco, Glen Canyon, and Heron’s Head parks.